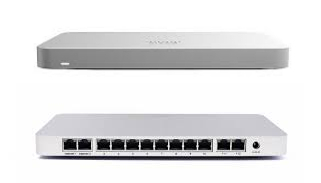 Choose from a range of switches, routers and firewalls for your networking needs. Below is a selection of the most poplar switches, routers and firewalls that we have available for rental or lease. To enquire about any of these products click on the 'Contact Us' button next to the description of the product you are interested in, fill in the form, and we will be in touch shortly. *Please not that we also have other models and options available for long term requirements so do not hesitate to contact us if there is a different model or option that you are interested in. Click here to find out what our customers have to say about us.